The Jackal is back and stronger than ever before! 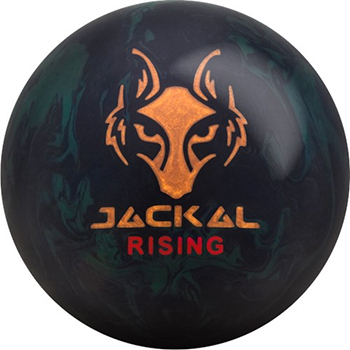 The Jackal Rising is an obvious choice for speed dominant bowlers who are looking for maximum hook potential. Bowlers competing on high volume oil patterns will want the Jackal Rising in their bag. And, because of the smooth motion that this ball delivers, it is also a great option for blending over/under situations.